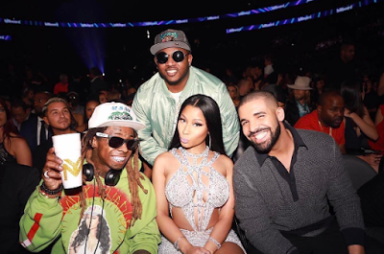 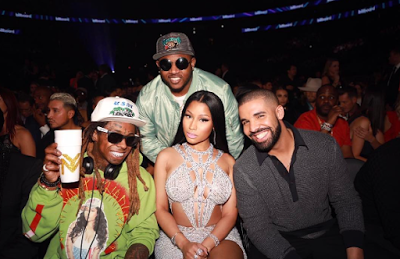 Nicki Minaj shared these photos of herself, rapper Drake and rapper Lil Wayne at the Billboard Music Awards which took place on Sunday. 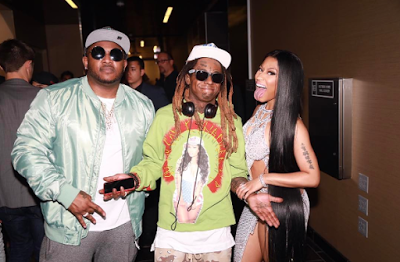 She took a shot at, rapper Remy Ma on one of the captions of a photo and hashtagged it #Nofrauds. 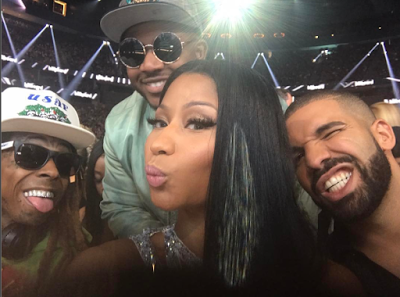 Big Congrat to Nicki Minaji and others. 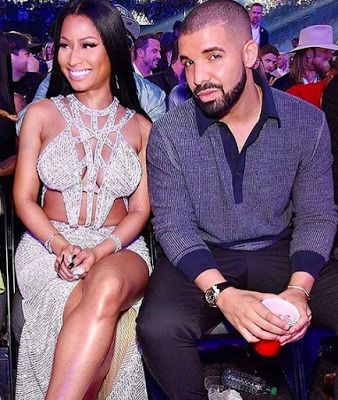 Looking fresh.